Since our mother company manufactures the spunlace non woven fabric raw material, we have big advantage to offer the cheaper price wipes. 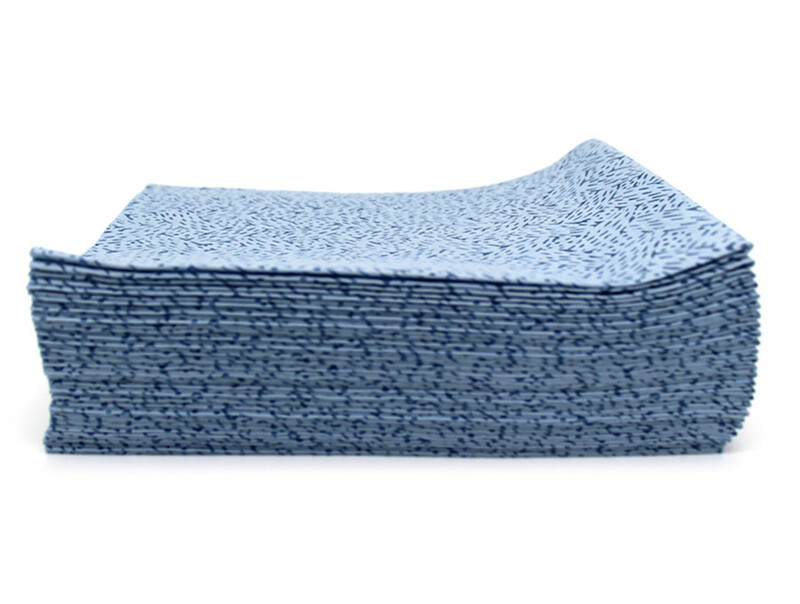 This article we will show you all ranges of the non woven cleaning cloths and show the characteristic of each market for the wipes. For the globe demand of wipes: wet wipes is about 70% and dry wipes is 30%.Because personal care wipes used more for other functional wipes. 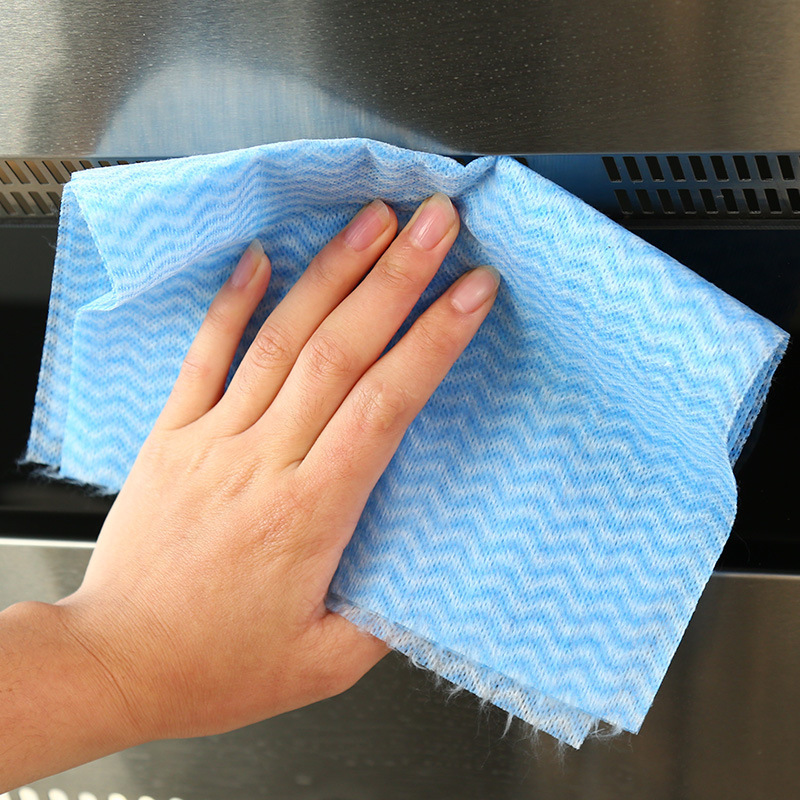 But the dry wipes is now also growing very quick, as you can use the non woven dry wipes in these industries: Foodservice, Building care, Industrial, Healthcare, Automotive and Aerospace etc. The non woven wipes are clean, fresh and can be precut to convenient sizes and shapes, it mainly packed by 2 ways: Polybag or Roll like this. 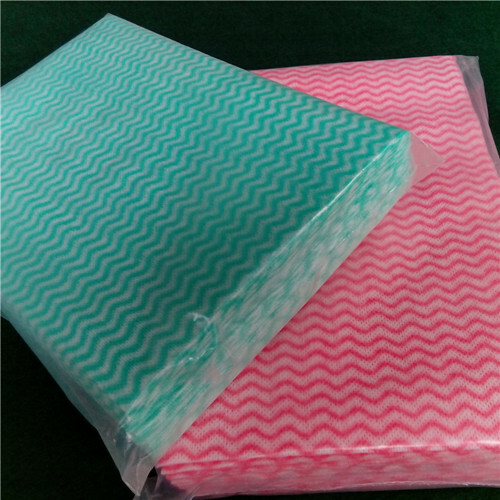 For the polybag packed, the fabric usually flat or folded(1/2,1/4,1/8,C, Z folded etc). You can use printing polybag or put a printing paper card to private label your wipes. Sometime you can also packed by the paper card on the head to wholesale your wipes. For the roll, it usually perforated so that you can tear easy sheet by sheet.You can choose with or without core. 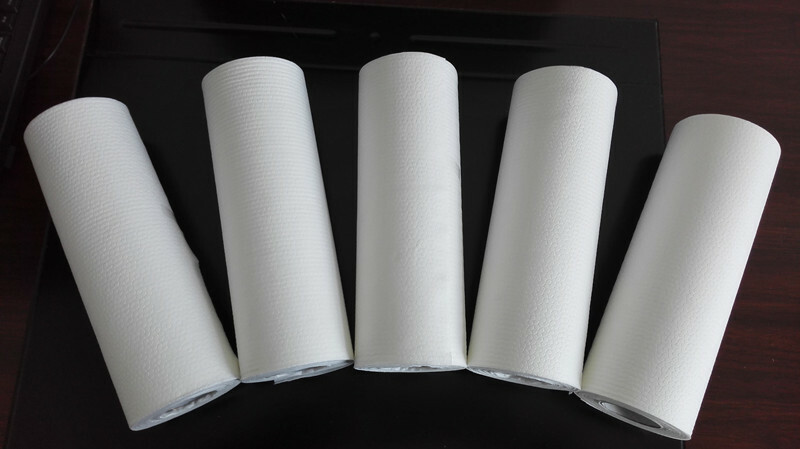 Anyway, Source Nonwoven can provide you all flexible package for your non woven wipes. After talk the wipes packed, then we talk the non woven wipes with the different material. 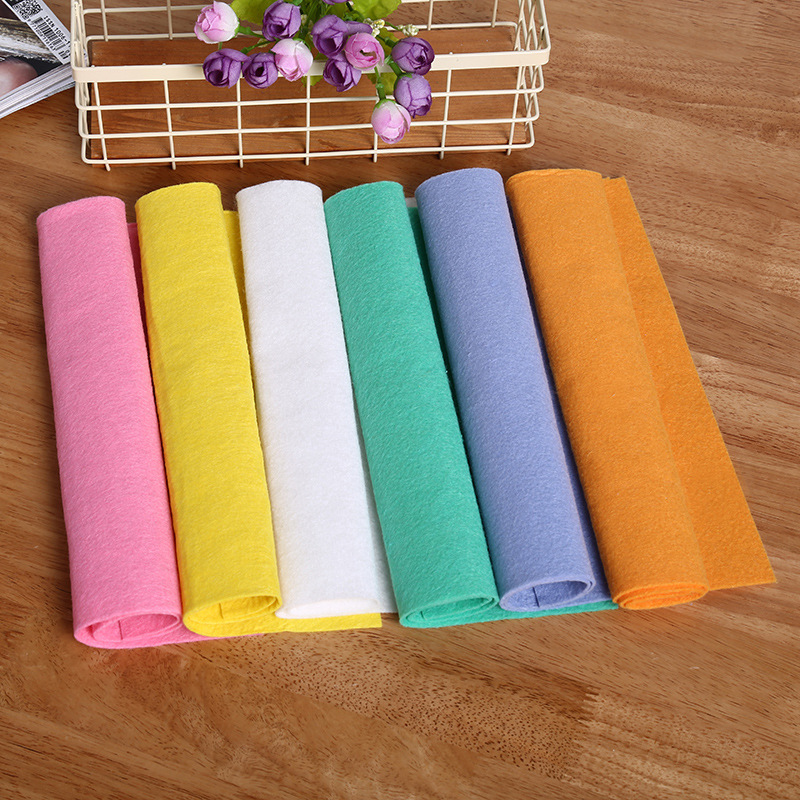 Spunlace Non woven Fabric is the most suitable fabric material for wipes, you can check to read this blog to learn more about spunlace non woven fabric. Nearly half of the wipes are made by spunlace non woven material as the spunlace is the most popular material to make both wet and dry wipes based on the good absorbent and soft hand feeling. As spunlace is made by viscose,polyester,microfiber, cotton, bamboo fiber etc. The soft hand feeling made the spunlace fabric is the most suitable for wipes. A white soft spunlace wipes is good used as Beauty towel and hospital wipes. Only 35 patterns? In fact, spunlace have far more than hundreds of embossing and printing. Do you find your loving pattern?If not no problem, contact us for more photo options. You can also design your logo pattern as well. You can not always ignore the woodpulp spunlace for wiping cloths, as many famous company such as Dupont Brand – Sontara, Kimberly Clark Brand -WYPALL , SCA brand – Tork etc. The quality woodpulp non woven wipes is good for industrial wipes. The important specification for woodpulp wipes is Low Linting or even linting free. The woodpulp spunlace also have various of the printing and embossing (also sometime creped).Even sometimes the price is cheaper so it can be another option for your wipes. Like Viscose/Polyester Spunlace Non woven Wipes, Woodpulp/Polyester(Or Polypropylene) also have various of printing patterns and embossing types, it used in both industrial wipes but also kitchen wipes or household wipes as well. Contact us for more information&price. Wiping cloths made by chemical bonded non woven fabric, it is a light weight, disposable cloth which good for cleaning surfaces. The Wipes is thin and economical. Popular used in UK, Ireland and some other Europe countries. Available in rolls(popular in twin rolls) and quarter folded formats. 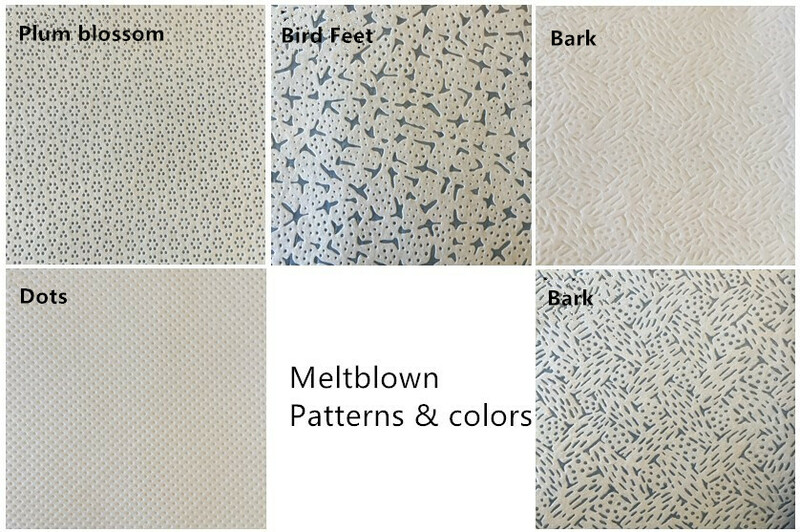 Pls check more information about this Semi-disposable Cleaning Cloth details in our products. 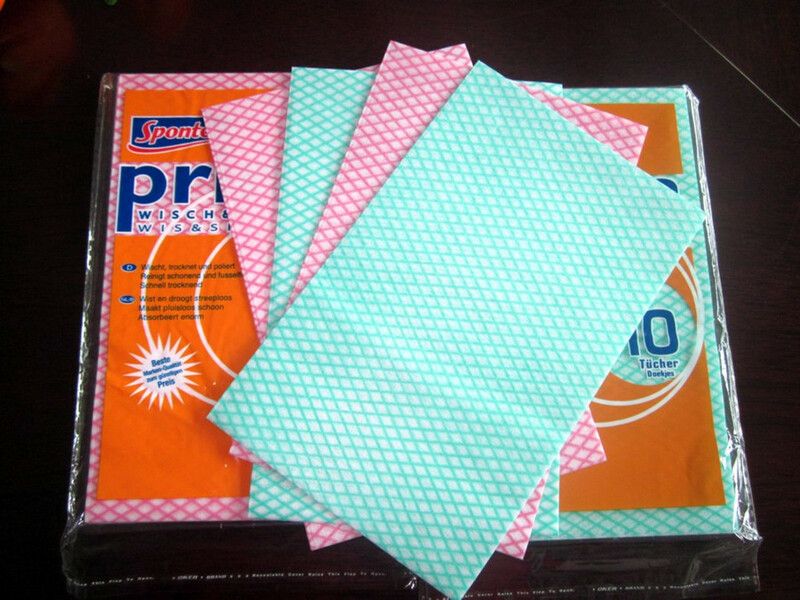 Wiping Cloths can also made by spunbond, melt-blown etc PP non woven fabric. 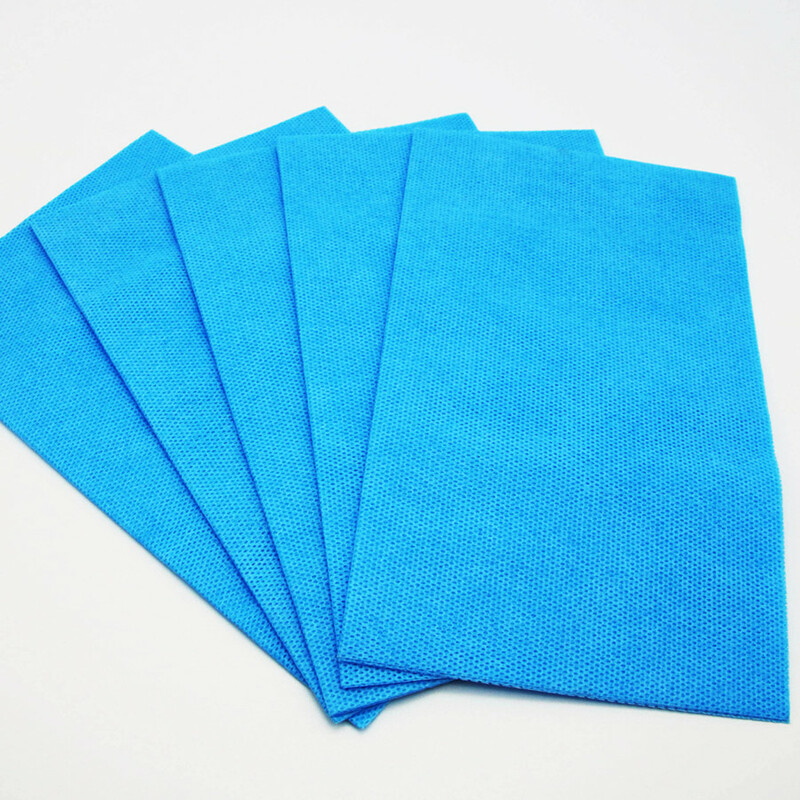 Such as PP spunbond non woven fabric with soft version is very good for floor wipes. The heavy weight meltblown polypropolyne material can absorbs oil, grease, inks, solvents and chemicals, it is good DEGREASING WIPES. 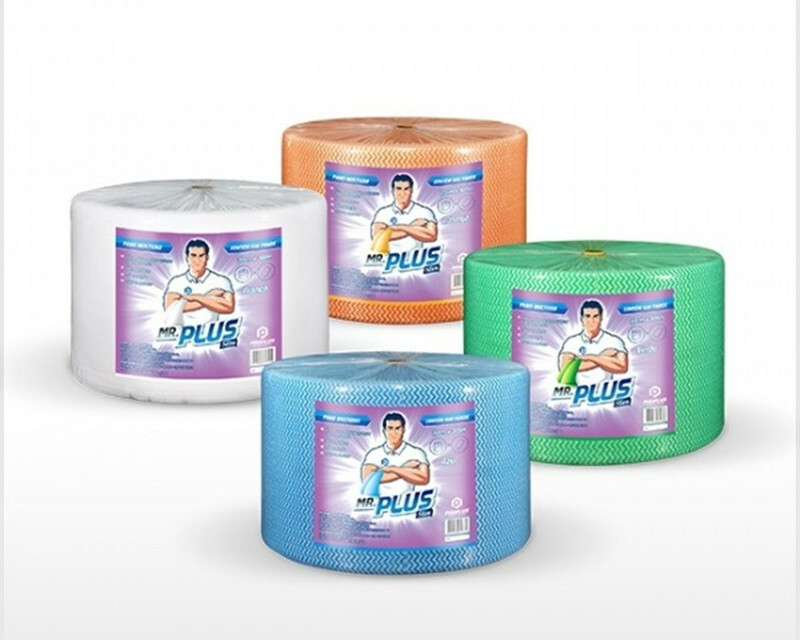 The PP wipes is suitable to wiping machine, hard surfaces working etc. 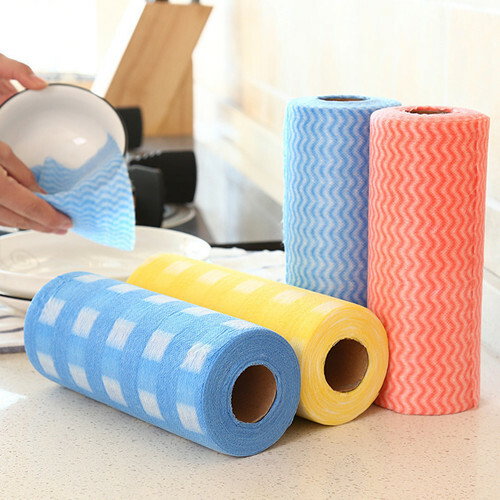 Like all other wipes, meltblown PP wipes is also available in several patterns for choosing.For package,we are available rolls,folded and pop-up cartons. Wipes made by needle punched non woven fabric is thick and good absorbent. It is an ideal cloths for household. Available in folded cloth and wiping rolls. As a non woven wipes manufacturer, we have a lot of experience for our wipes export. If you want to start your private label wipes or a new man in wipes business, it is good to know which wipes is more popular in your market or which wipes is a blue sea which maybe easy for you to expand with. European market could be the best non woven dry wipes as each country use them as a daily wipes. Also, Europe market use nearly all range of the non woven wipes and you can find each in this market, we have exported to United Kingtom, Germany, France, Italy, Russia,Poland and Ukraine etc. Trustly, you can find the J cloth type in most of family or super market. Wipes business could be easy to start but also a very competitive market. In North Amercia, USA & Canada also have many non woven converters offer kinds of non woven wipers. 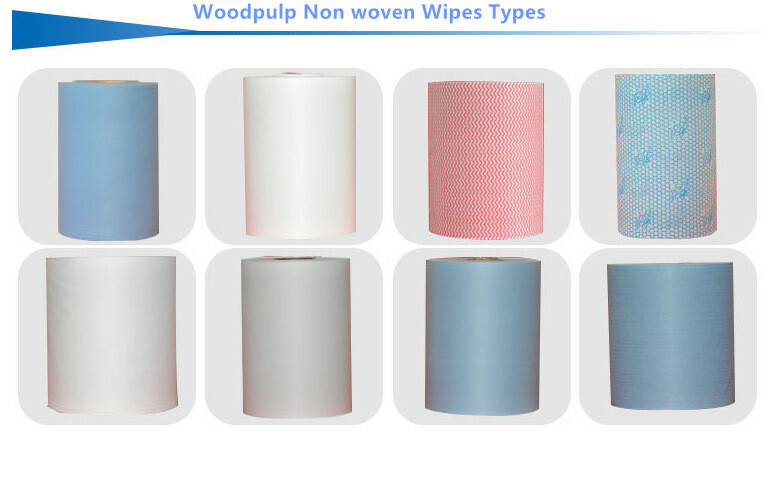 It seems that the woodpulp non woven wipes is more popular in these market, but also other wipes is used as well. In South Amercia, like brasil, it seems the big jumbo roll with pre-cut is selling hot. All the Amercia market have big demand for the spunlace wipers. 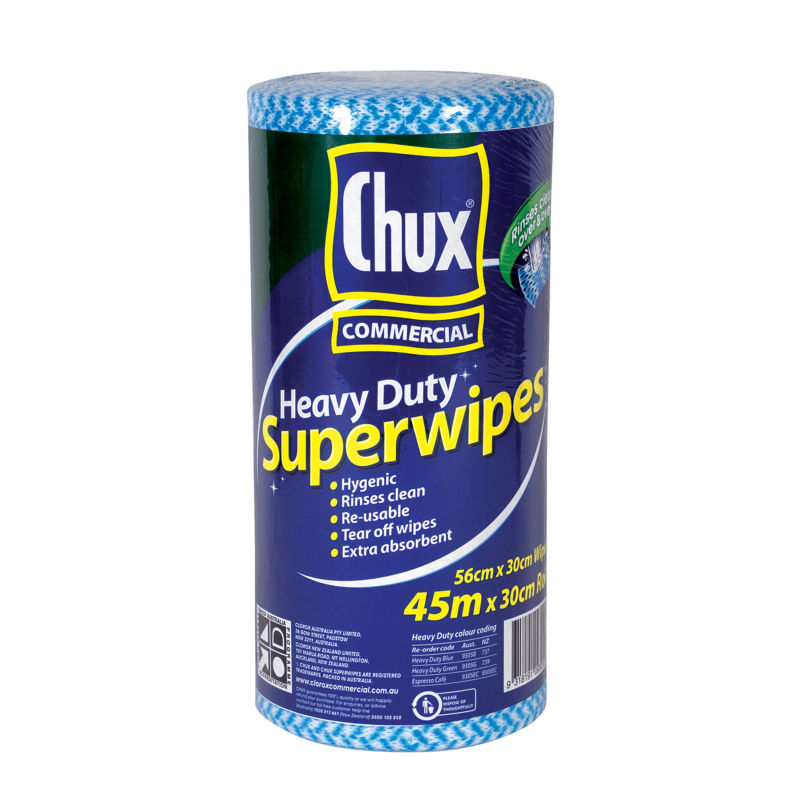 Australia market (included New Zealand) is very popular in a perfornated wiping rolls with 90pcs like the chux wipes. These market is only better in Japan, Korea and South Africa, now the non woven wipes also grow fast in India, Iran,Kenya and also China etc. Each wipes type may have a great potential for the early stage. 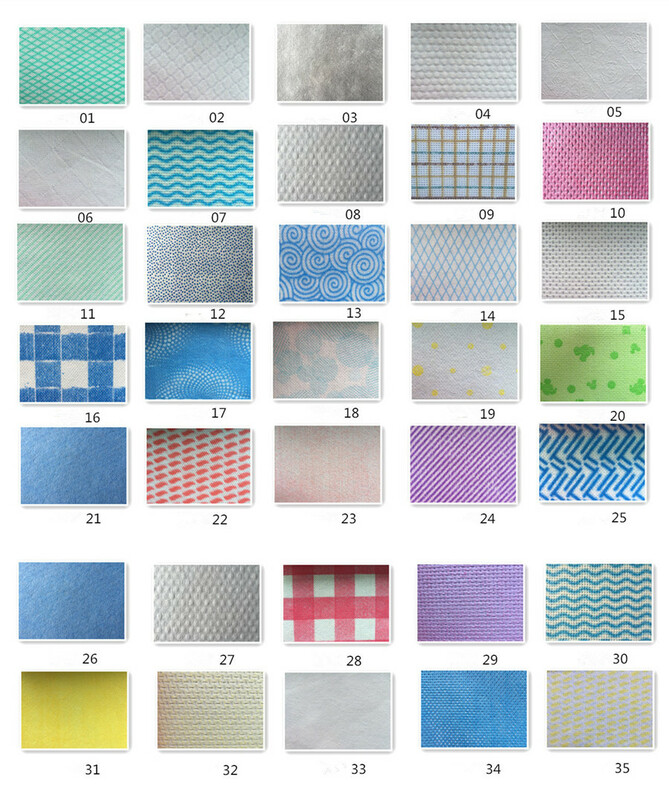 Do you need more information or help with the non woven wipes, pls let us know with comments. Do you need any non woven wipes? Pls contact us for a quote. ← Top 10 Non woven Fabric Manufacturer in the World: How they expand the market?